​The White House has lambasted a new book by ex-staffer Omarosa Manigault-Newman, calling her "a disgruntled" former employee who's making "false accusations" against U.S. President Donald Trump. 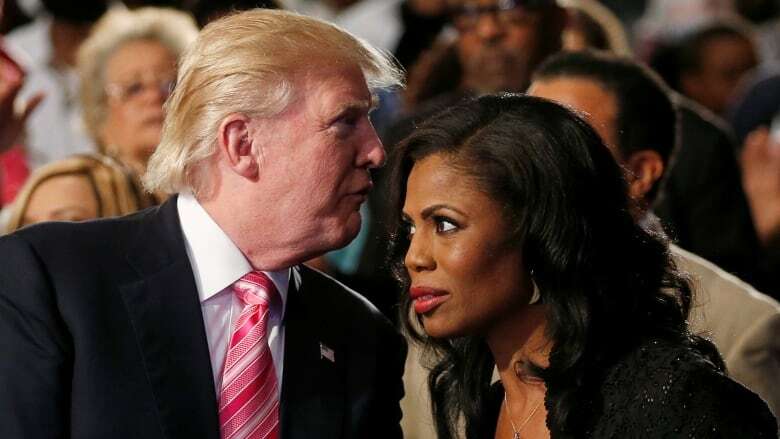 The Guardian newspaper reports that in her forthcoming memoir, Unhinged, Manigault-Newman labels Trump a "racist" and claims she's been told there are tapes of him using the N-word repeatedly while filming The Apprentice reality series on which she appeared. "Instead of telling the truth about all the good President Trump and his administration are doing to make America safe and prosperous," Manigault-Newman's book is "riddled with lies and false accusations," White House Press Secretary Sarah Huckabee Sanders said in a statement Friday. Sanders also said: "It's sad that a disgruntled former White House employee is trying to profit off these false attacks." She criticized the media for giving Manigault-Newman "a platform."